HomeNew CarsToyota CarsToyota FortunerToyota Fortuner FAQsWhat type of automatic transmission comes in Toyota Fortuner? 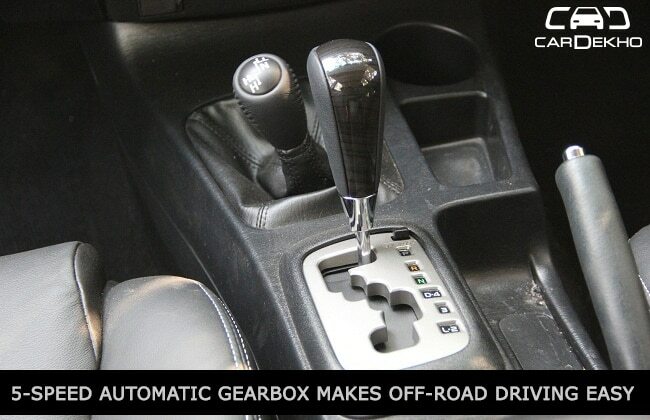 What type of automatic transmission comes in Toyota Fortuner? Toyota Fortuner comes with a 5 speed manual and automatic transmission.